Astrophysicists used three X-ray satellites to discover a giant black hole ripping apart a star and its remains for about a decade. 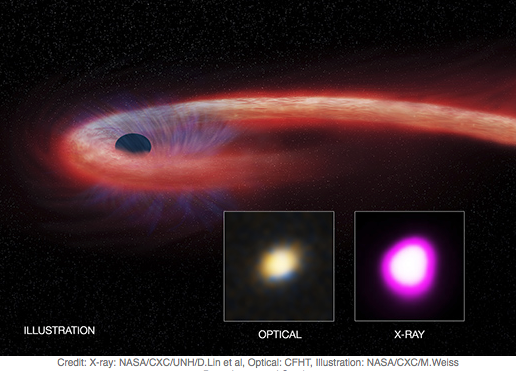 This is the longest by far observation of a star’s death by a black hole. 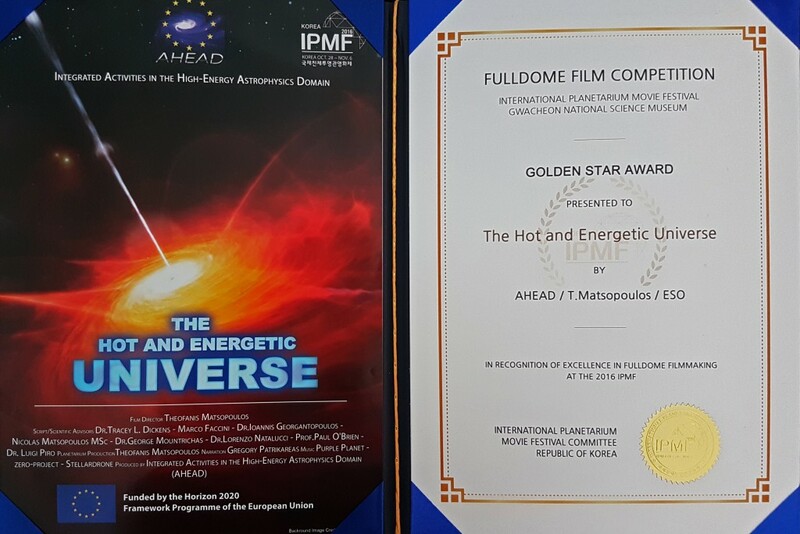 Greek Press Release about the AHEAD’s planetarium movie winning the Golden Star Award at the international fulldome film competition! !